We have Created 10 different Gallery Walls. 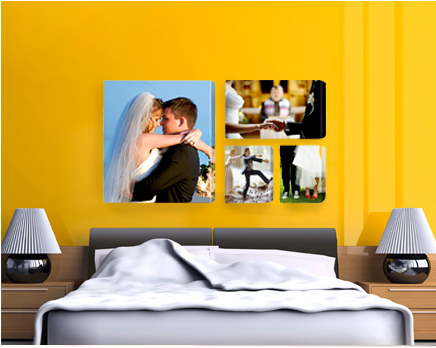 These Artistic displays enhance your Life with your wonderful memories. 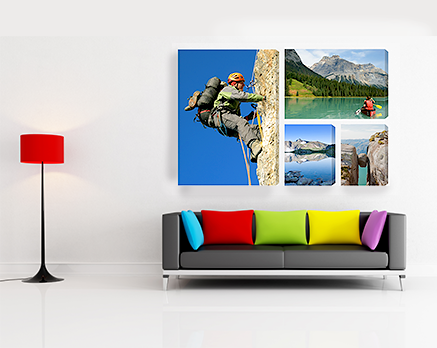 Gallery Walls are 20% less expensive if those canvases were purchased individually.